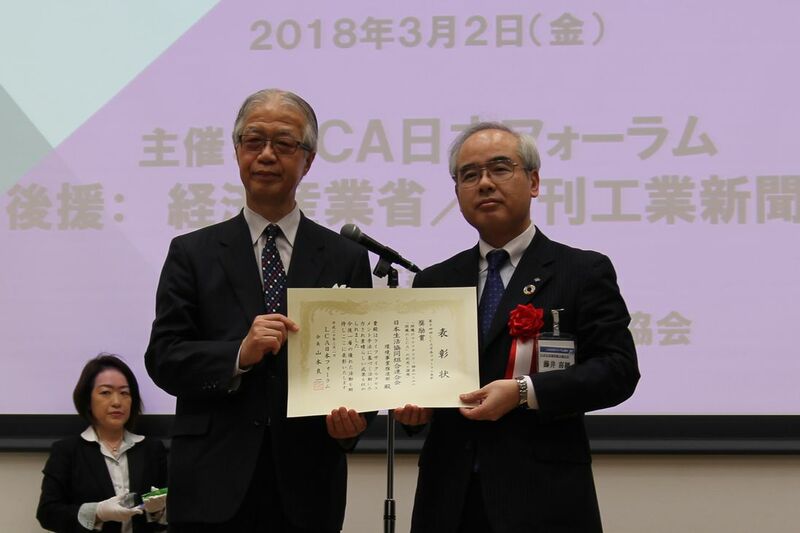 JCCU received the 'Encouragement Prize' at "The 14th LCA Japan Forum Award" sponsored by the LCA Japan Forum. 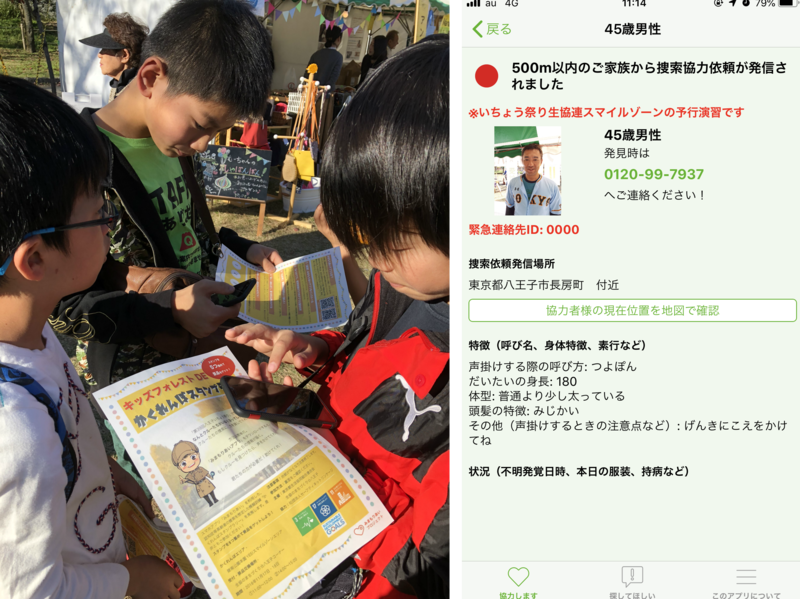 The 2017 'CO·OP × Red Cup Campaign' by JCCU and its member co-ops in cooperation with the Japan Association for the World Food Programme (JAWFP) was launched from October 1 to November 20, 2017. 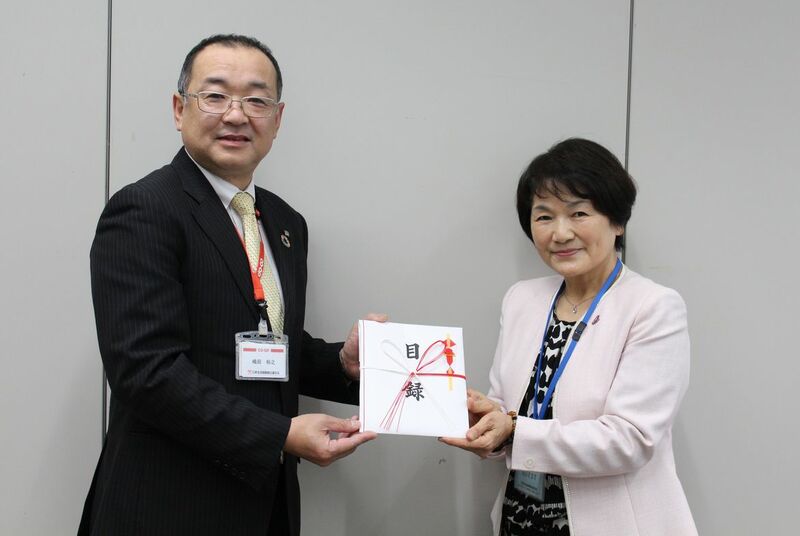 On February 9, 2018, JCCU held a donation ceremony and presented a catalog representing the amount to Ms. HIRATA Itsuko a board member of NPO J. POSH with appreciation. 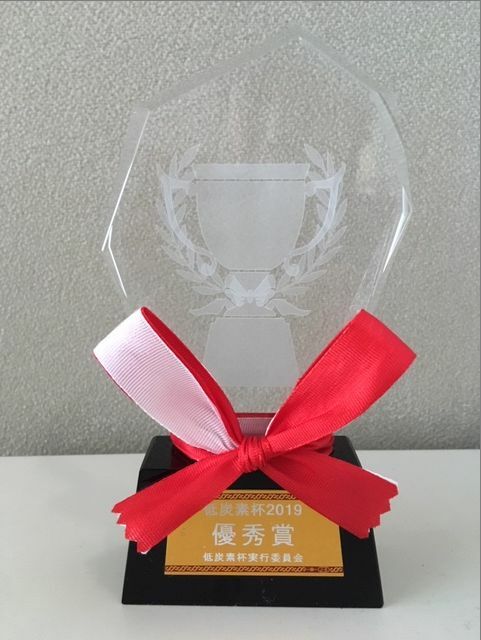 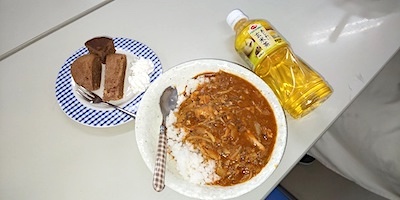 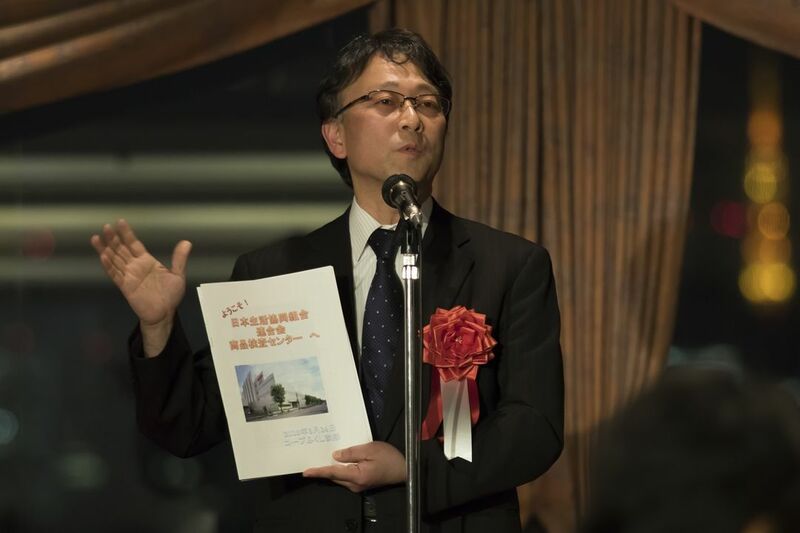 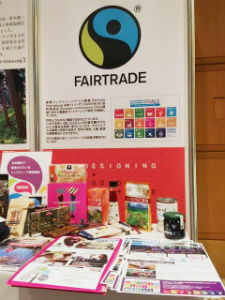 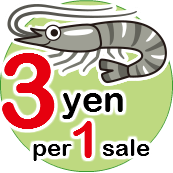 JCCU's Radioactive Substance Intake Survey received a "Special Prize" in the journalism division at the "Second Dietary Journalist Award" sponsored by the JAPAN FOODJOURNALIST ASSOCIATION (JFJ). 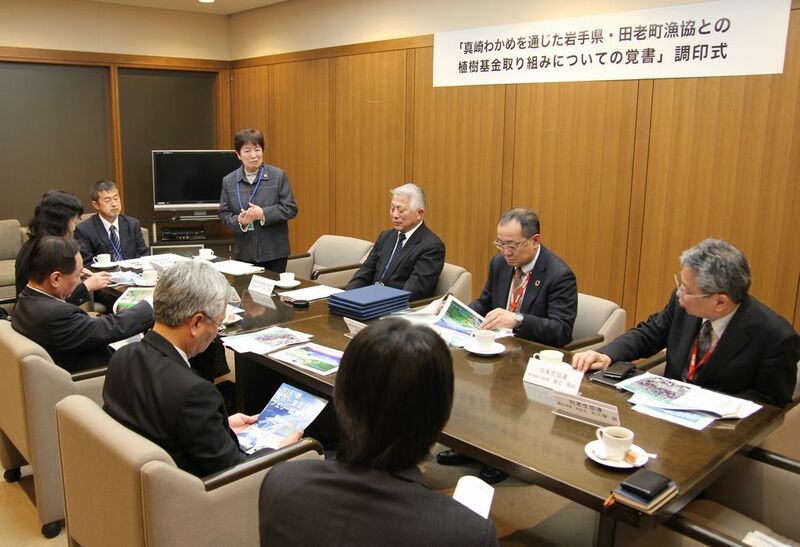 On March 14, 2018, a signing ceremony of MOU by five organizations including JCCU on tree planting funds initiative through Masaki Wakame was held. 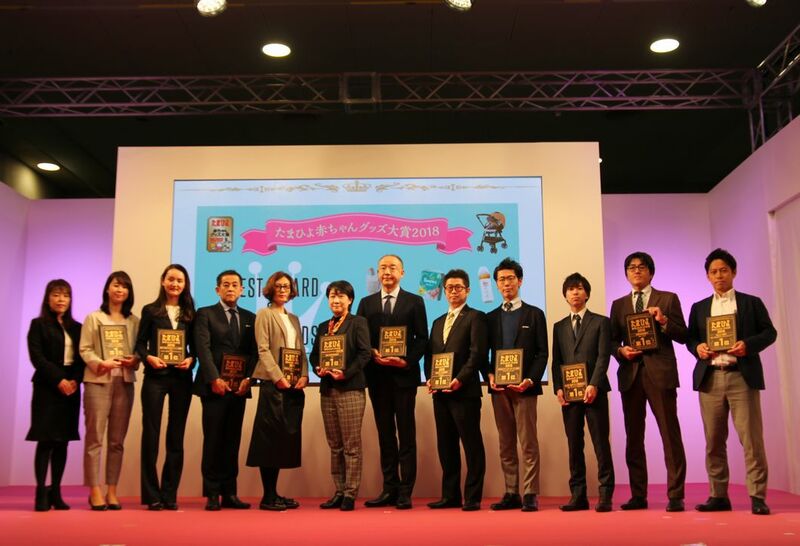 On March 21, 2018, Co-op received the "Tamahiyo Childrearing Goods Award 2018" in the food and meal delivery division at a ceremony held at the yearly event Tamahiyo Family Park Osaka. 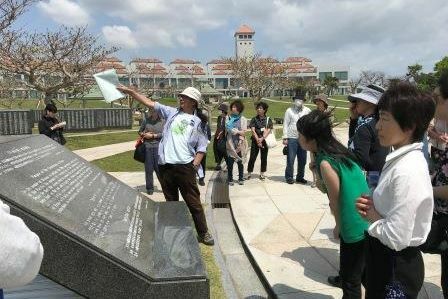 From March 28 to 30, 2018 JCCU and Okinawa Consumers Co-operative Union co-organized the 35th Okinawa old battlefield/American Military base tour for co-op members nationwide. 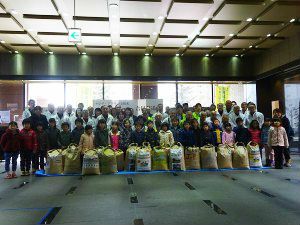 181 members from 33 consumer co-ops nationwide participated.